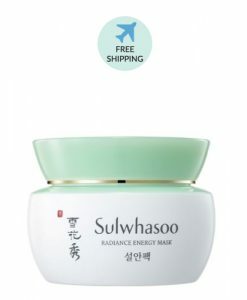 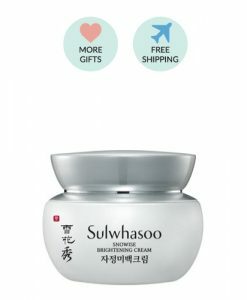 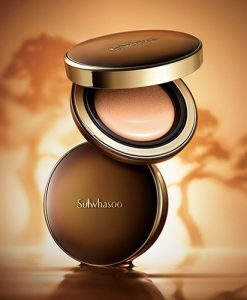 An anti-aging cushion that replenishes the skin firmly and smoothly and add a radiant glow for healthy, youthful skin. 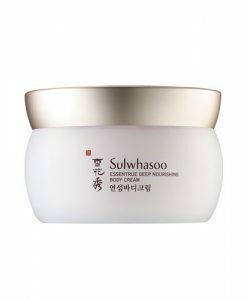 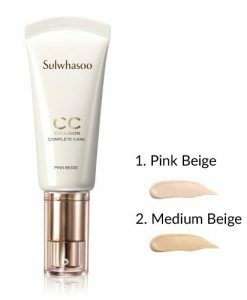 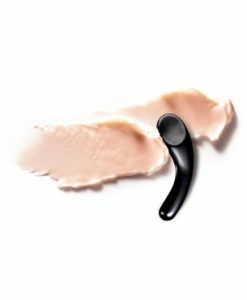 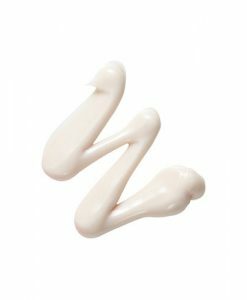 – Contains red pine extracts to replenishes the skin firmly and smoothly for the foundation of healthy, youthful radiance. 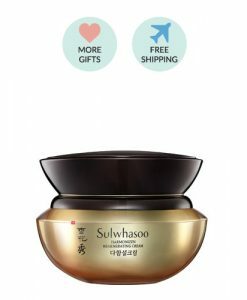 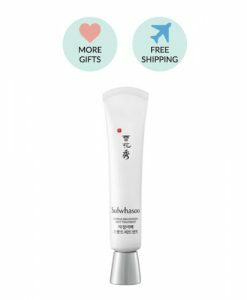 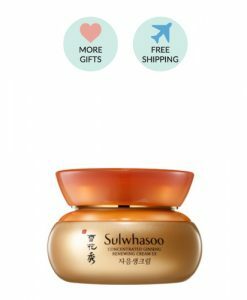 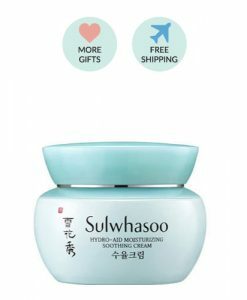 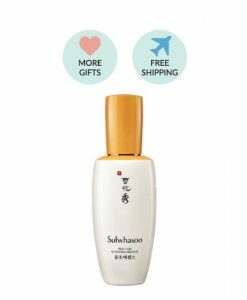 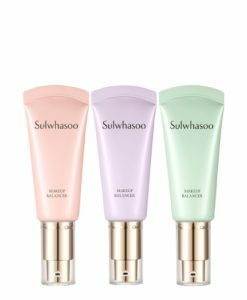 – Contains plum blossom extracts with antioxidants to fortify the skin’s protection from external aggressors and leave it clearer and full of life. 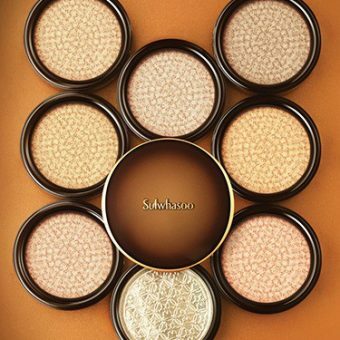 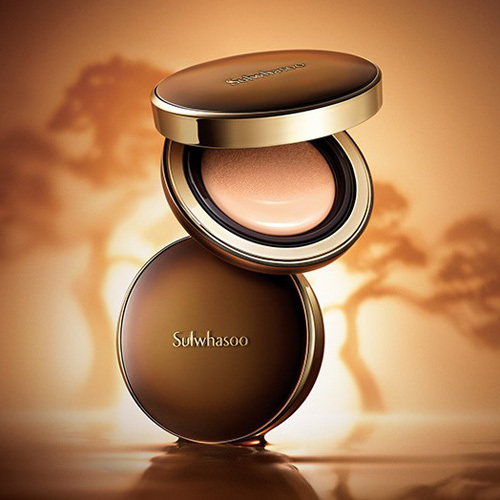 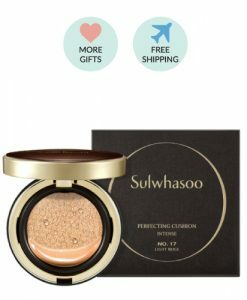 – The radiance Pearl Powder Complex provides even more radiance with more delicate light reflection.